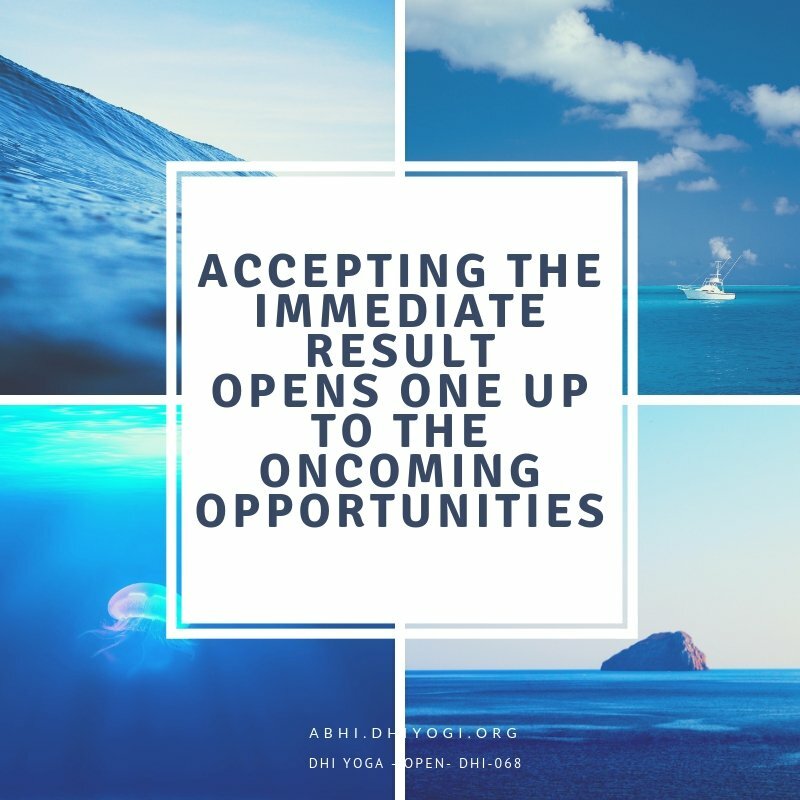 Dhi Yoga to bring the best of your ideas to life. How to resonate with good ideas? 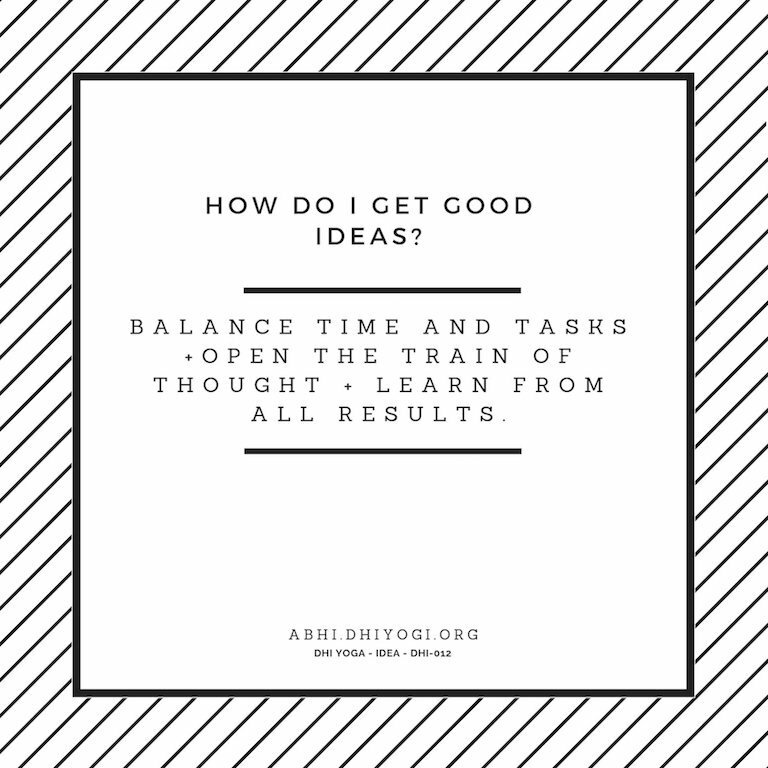 How to catch a good idea? How to plant the ideas? How to grow the ideas? We all grow intellectually with each of our experiences but the ideas we pursue may not be necessarily our best. Learning – to grow the ideas. Browse the curated ideas or all that you wish to. Discuss and share your train of thought on the comments or other channels. Share the idea that helped you with others. You may also do the 9 normal breaths of Dhi Yoga: 3 for balance, 3 for Open, 3 for Learn. Most Important: If birds have wings, fish have fins, all of us have awesome ideas. Please consult your doctor before starting DhiYoga or any other form of yoga and meditation. Browse or submit Music, Videos and Stories that touched you and connect with DhiYogi Family + Community. Kids and adults of all ages can practice Dhi Yoga at any time or any place: home, school, play, party or work or …. Dhi Yoga session starts on the 9th day of each month and ends on the 30th day. A DhiYogi will start to self realize within 21 days how the practice has been enabling a balanced lifestyle, a opened up personality and innovative train of thought in one’s pursuits. 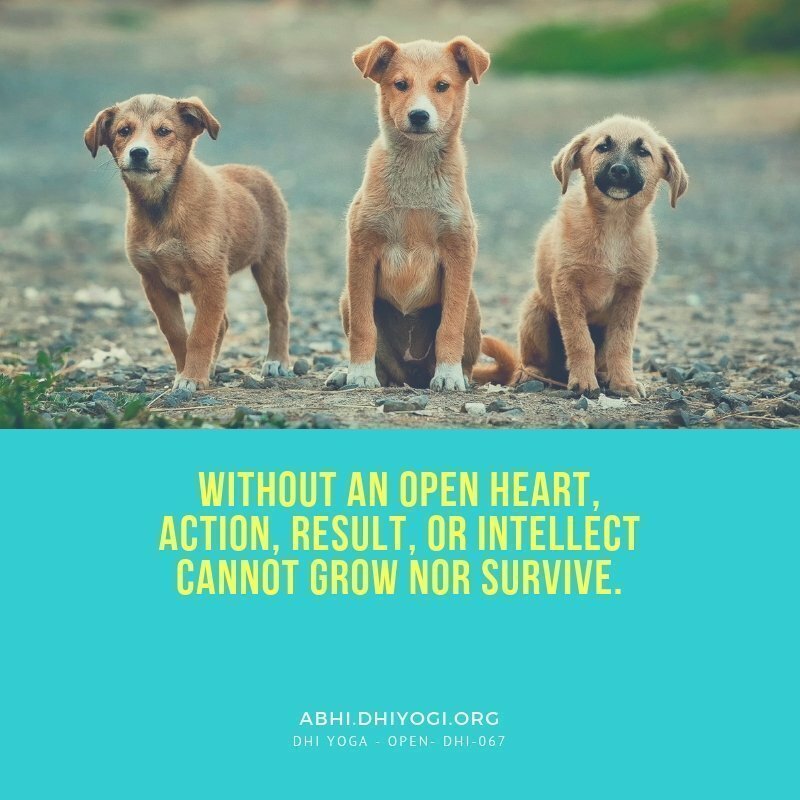 Based on yoga practices from 2000 – 3000 year old scriptures plus 18+ years of personal discovery, Dhi Yoga was created by Abhi DhiYogi to enable kids and adults build on their intellect in order to grow good ideas . There are no side effects as long as the breathing and physical movements are done within one’s comfort zone. The practice may be stopped and started anytime. Please consult your doctor prior to starting any Yoga. Results may vary per individual situations. Practicing of Dhi Yoga is the responsibility of the individual who is practicing it. DHI YOGA PRACTICE IS FREE FOR LIFE . Browse the 9 curated ideas starting the 9th of each month on Dhi Yoga page. Invite Abhi to conduct a session at your location. For videos please click here.